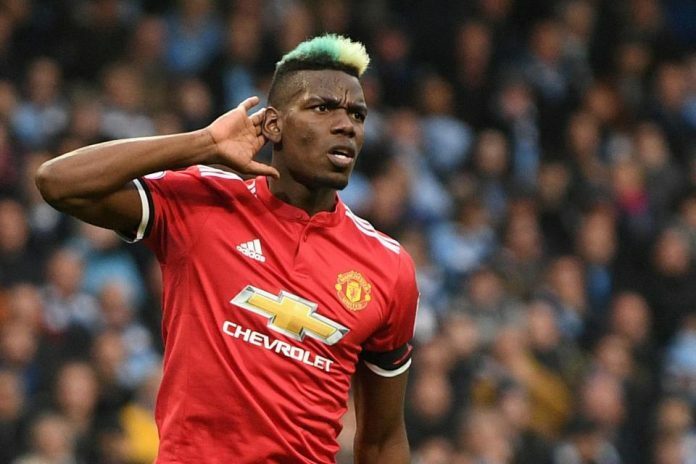 Manchester United somehow managed to dodge a bullet from West Ham United as Paul Pogba scored twice from the spot to edge them past the Hammers at Old Trafford. It was a below-par performance from Ole Gunnar Solskjaer’s men as they struggled to break down the West Ham defence throughout the game. It was a cagey affair and it looked like the Red Devils will drop points again and end their hopes of a top-four finish this season until Anthony Martial was brought down in the box and Pogba made no mistake to covert it from the spot scoring the winner with only 10 minutes to spare in the game as the Red Devils edged West Ham 2-1 at home. The French midfielder broke the deadlock with another penalty at the 19th minute and despite the stronghold in the score-sheet, United were far from convincing in the field. The Hammers came right back into the game when West Ham capitalized on a mistake from David De Gea as the resultant cross was slotted home by Felipe Anderson to equalise the scoreline right at the start of the second half. It was a new beginning for the Red Devils as Ole Gunnar Solskjaer came in as Jose Mourinho’s replacement. United had a different swagger about themselves as the players were pushing an extra yard to prove their point to the new manager. However with the early stage very well over the players have again taken it for granted as players like Martial, Lingard and even Juan Mata looked to be on the upturn when Solskjaer arrived but now they all have struggled to create any impact for the club. The players have been wasteful in possession and did not do enough to break open the West Ham defence. It clearly suggests that the enthusiasm and boost of proving themselves have again fizzled out. There is always a fear among the United supporters when they see Phil Jones and Chris Smalling pairing up in the heart of the defence and even Marcus Rojo’s inclusion increased their tension even more. And we got to see why their fears were justified as the Red Devils were very shaky at the back as West Ham attackers posed a constant threat before Anderson outwitted Rojo and eventually equalised. David De Gea who is the only pillar of trust at the back for the Manchester United fans also did have a great day at the office. It was from the Spaniard’s poor delivery the chance came to West Ham ad Anderson was clinical to slot it past him. However, De Gea pushed himself harder and came up with a top save to tip a shot over the bar as redeemed himself for the previous mistake. But these lapses of concentration is not expected from one of the best goalkeepers in the world currently. Premier League this season has seen numerous controversial calls and all the fans want is VAR for the league. West Ham would have surely benefitted had there been the implementation of VAR. There were many questions as Felipe Anderson was cleared off the lines but was judged offside when Dalot was clearly playing him onside in the replays. Similarly, there were controversies about whether Robert Snodgrass’ foul on Juan Mata which helped United to get the lead from the spot was inside or just outside the box. 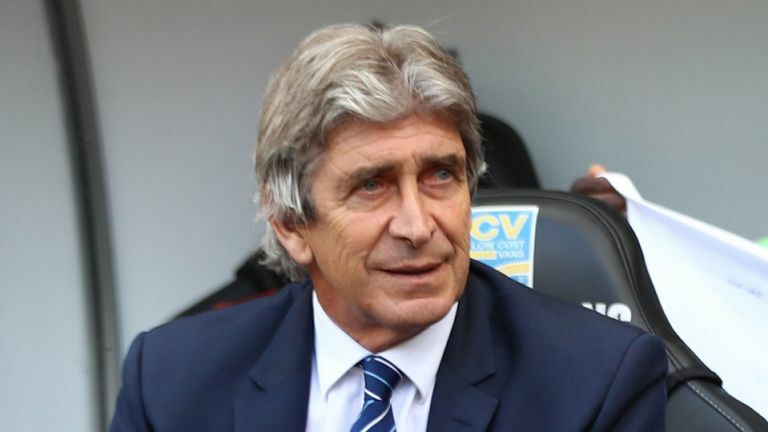 The Hammers were in the receiving end of the tight calls and managed, Manuel Pellegrini, did not shy away from showing his dissatisfaction and anger to the match officials at the break. Things could have been different for West Ham had the decision gone their way.